The title of Jenni Wegener’s paper says it all, really: Navigating Hazardous Waters: Resistance in Supervision – from threat to opportunity. 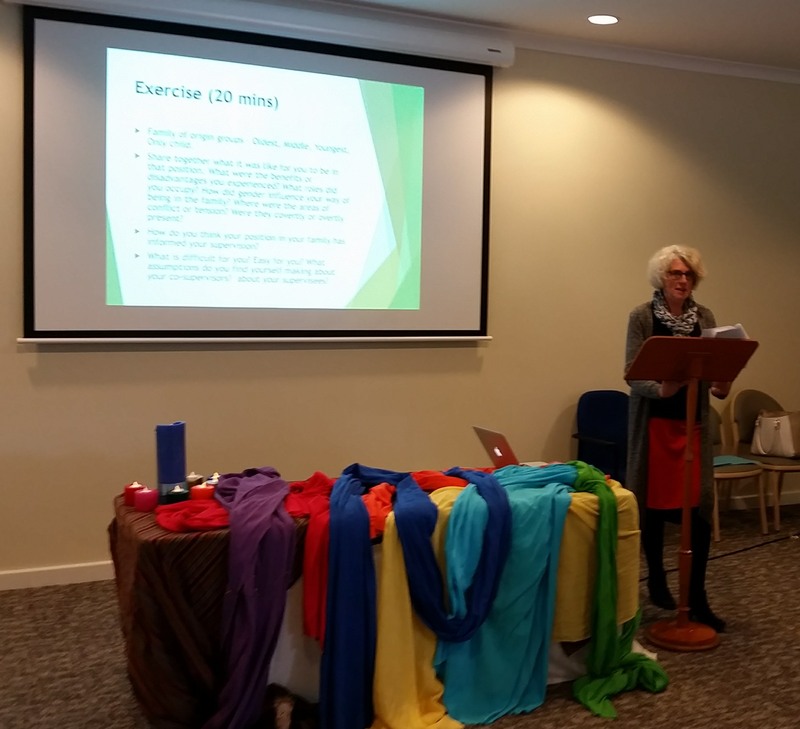 Jenni is a Clinical Pastoral Educator with the Association for CPE in Victoria, and a psychotherapist. Her paper enabled the conference to grapple with this sensitive topic of the resistant CPE student, and challenged supervisors to respond to this oft-times painful aspect of a CPE participant’s learning with respect and empathy. Jenni embedded her presentation in her personal life story, and illustrated her approach to resistance with examples from her own supervision. Along the way she provided conference members with several lots of time out for their own reflection and discussion on the topic. And weaving the whole paper together was Jenni’s expertise in the field of Heinz Kohut’s psychoanalytic theory of Self Psychology. An altogether enthralling and challenging experience.